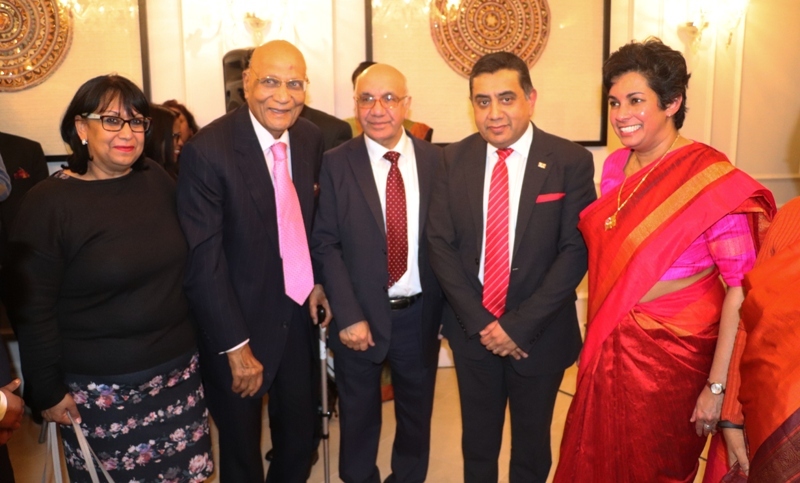 The 71st Anniversary of Independence was commemorated on the morning of 04 February 2019 at the Sri Lanka High Commission premises in London with a large, multi-ethnic and multi-cultural gathering of the Sri Lankan diaspora community. 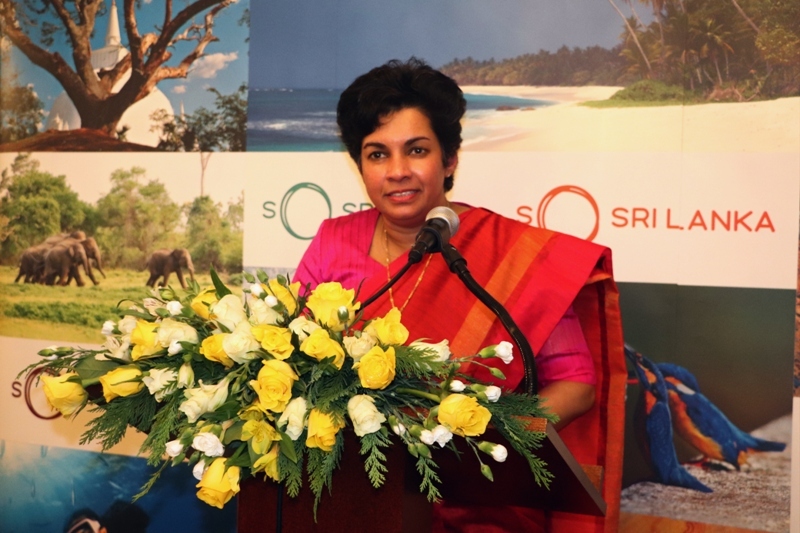 The event commenced with the hoisting of the National flag by High Commissioner Manisha Gunasekera and the playing of the National Anthem in Sinhala. Two minutes’ silence was observed in memory of war heroes and all those who had laid down their lives in defence of the Motherland. Buddhist, Hindu, Christian and Islamic religious observances were conducted by The Most Venerable Bogoda Seelawimala Nayaka Thero, Chief Sanganayaka of Great Britain; Kurukkal Swamy Ramanathan of the Sri Saibaba Temple, Wembley; Reverend Father Sudham Perera, Sri Lankan Sinhalese Catholic Chaplaincy; and As-Sheikh Mohammed Anas of the Harrow Mosque. 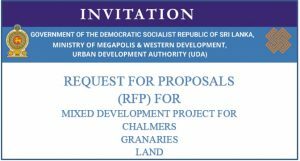 The Independence Day messages of H.E. the President, the Hon. Prime Minister and the Hon. 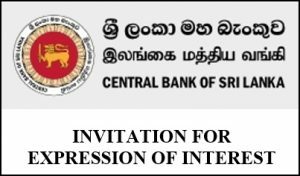 Minister of Foreign Affairs were readout in Sinhala, Tamil and English languages. respectively. 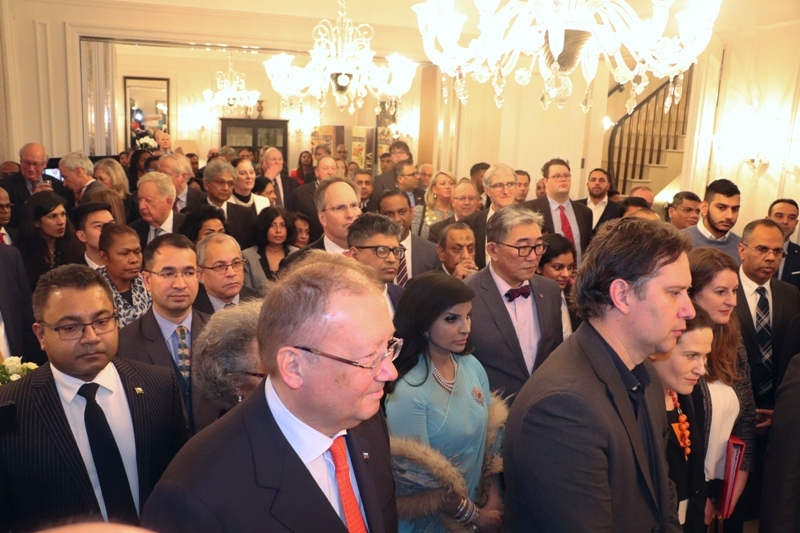 The High Commissioner in her address stated that the 71st Anniversary of Independence was an important moment in the life of a nation and that ten years after the end of the conflict, the country has undergone a sea-change, evolving as a mature democracy and a pluralistic nation, and emerging as a hub in one of the fastest growing regions in the world. 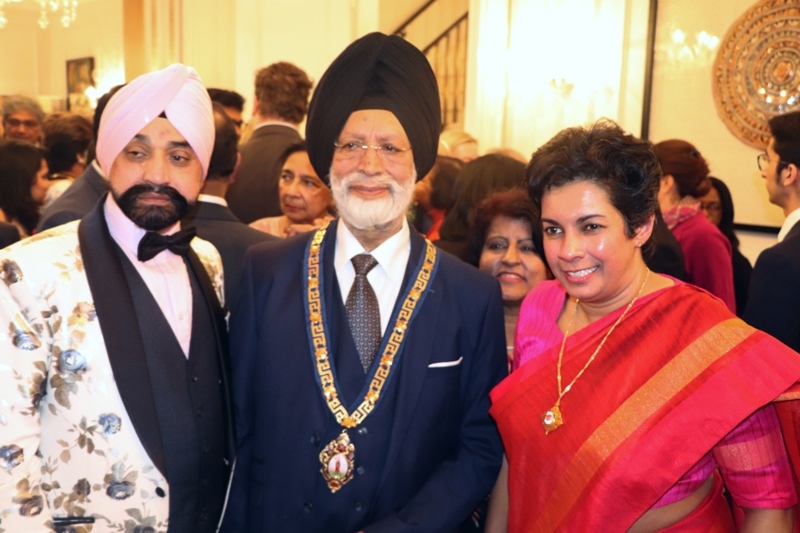 In this regard, the High Commissioner stated that the Sri Lankan diaspora living in the UK was one of the greatest assets to Sri Lanka with the potential to play a special role in exploring new areas of co-operation which would be mutually beneficial. The event concluded with the singing of the national anthem in Tamil. 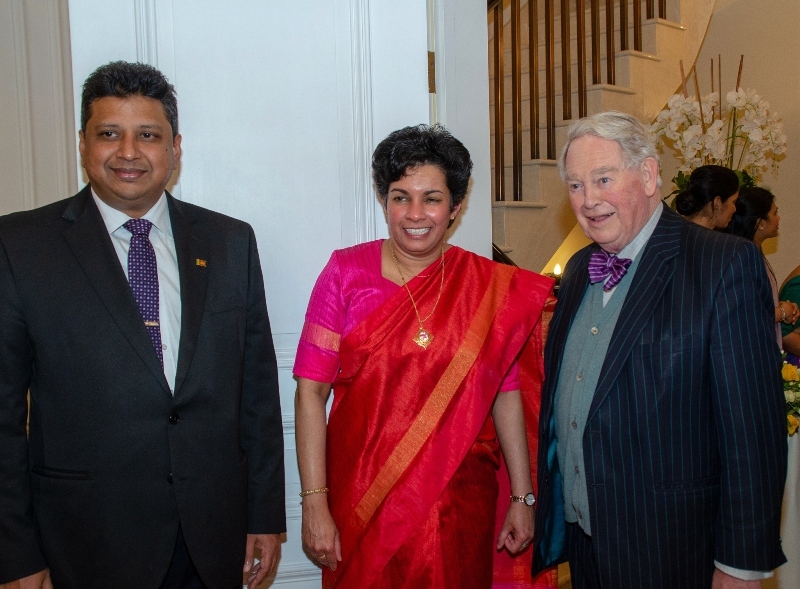 On 06th February evening, the High Commissioner hosted a diplomatic reception at the Sri Lanka Residence which was attended by a large gathering of dignitaries which included the London-based diplomatic community; Members of Parliament of the House of Lords and the House of Commons; senior officials of the Foreign & Commonwealth Office, the Department of International Trade, the Commonwealth Secretariat and other agencies; Lord Mayors; Councillors; and the business community. 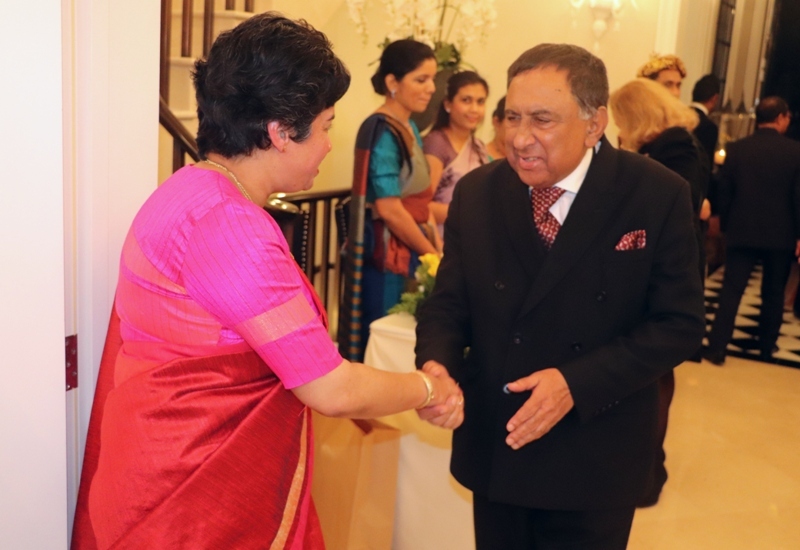 The Lord Tariq Ahmad, Minister of State for the Commonwealth and the United Nations of the Foreign & Commonwealth Office of the UK, was the Chief Guest. 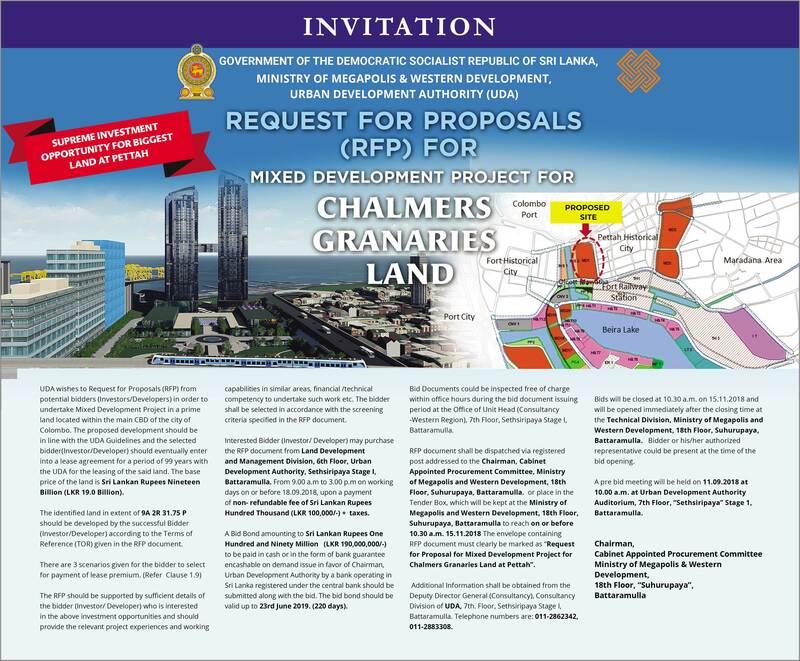 Dignitaries present included the Commonwealth Secretary General the Rt. Hon. 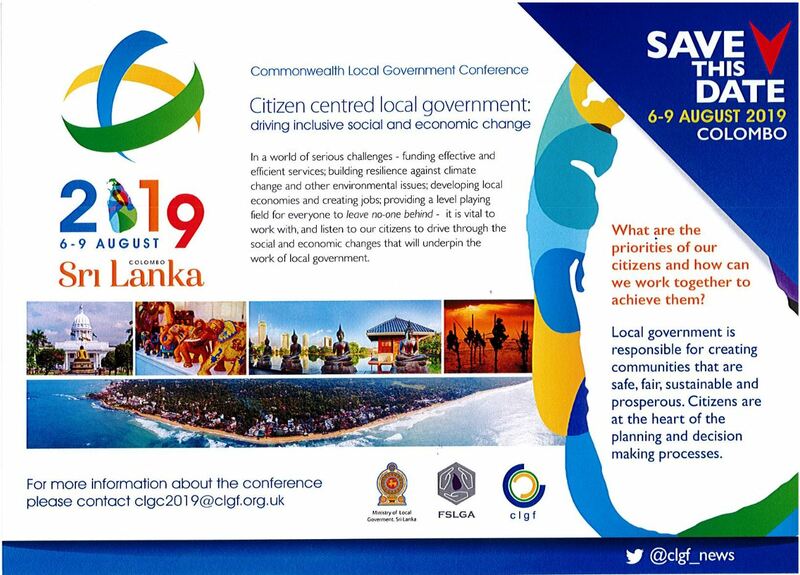 Patricia Scotland, QC; the Lord Michael Naseby, President of the All Party Parliamentary Group for Sri Lanka in the UK Parliament, the Lord Mayor of Westminster Lindsey Hall, Sri Lankan-British author Romesh Gunasekera, among others. 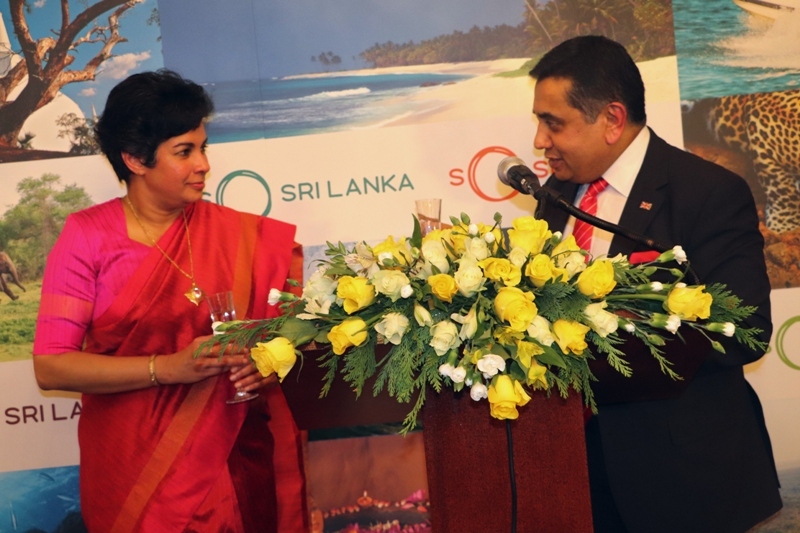 High Commissioner Manisha Gunasekera in her welcome address recalled the strong bonds of friendship based on historical ties which the two countries enjoy which have in recent times been reinforced with high level visits. 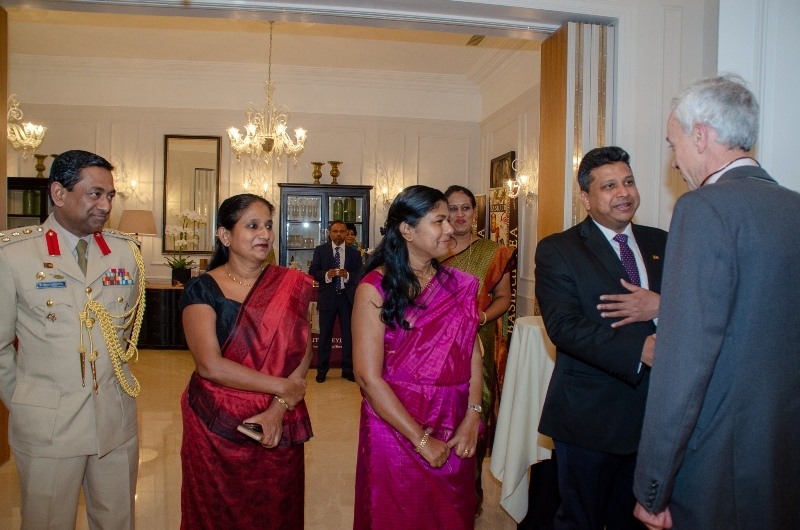 She also referred to the significant progress made by the Sri Lanka Government in strengthening democratic institutions, upholding good governance and the rule of law, and in reconciliation. 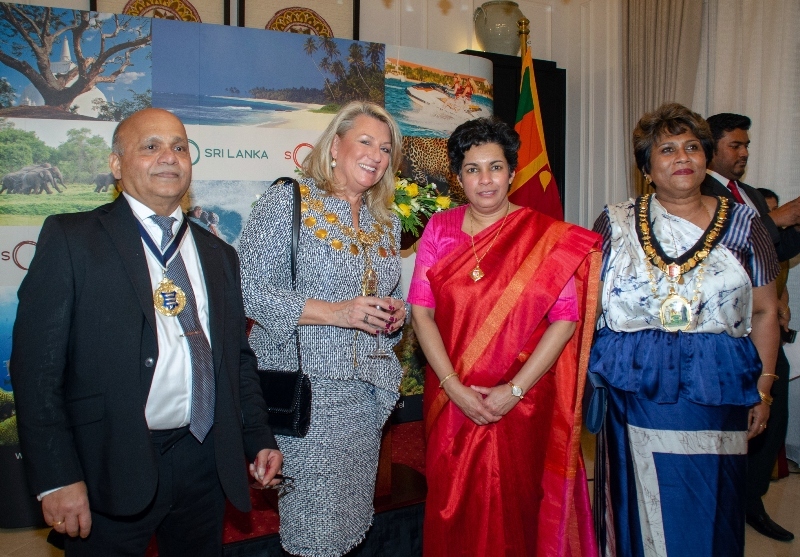 She also referred to Sri Lanka’s economic competitiveness, and the important role that the UK continues to play as Sri Lanka’s 2nd largest single export destination, the 3rd largest source market for tourism and as one of the top ten investors in Sri Lanka. 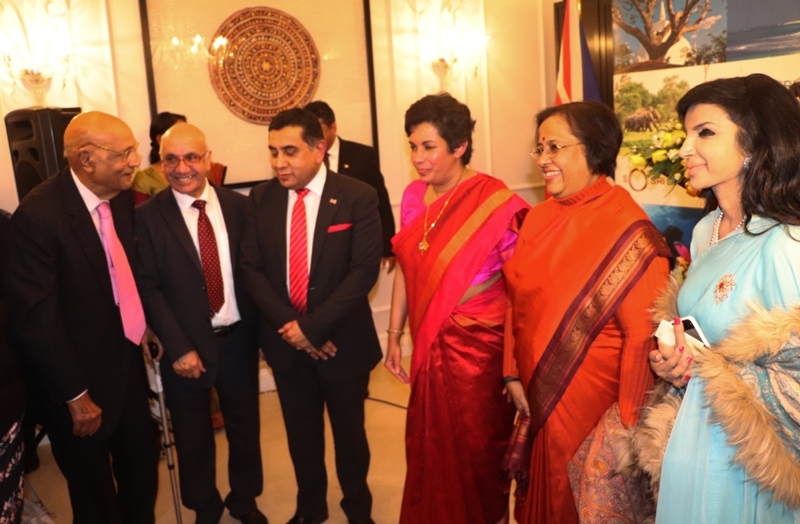 She also appreciated the support extended by the British Government towards Sri Lanka’s reconciliation process. 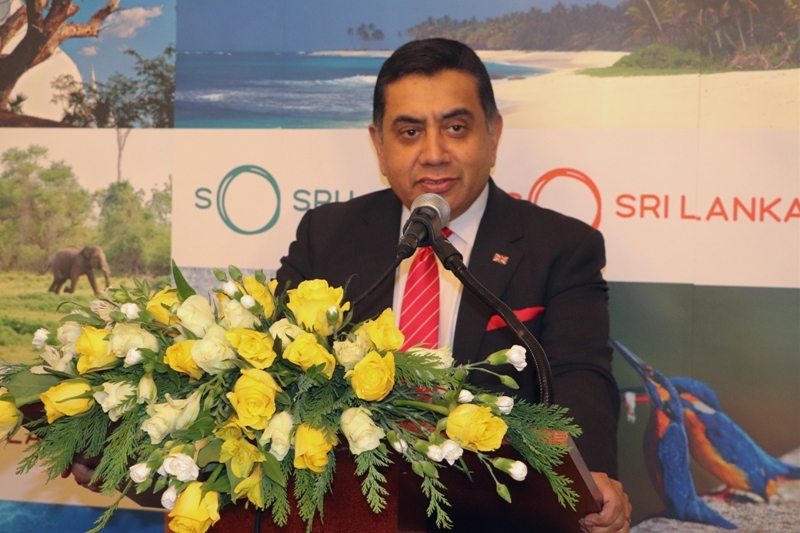 The Lord Ahmad in his address also highlighted the importance of the UK-Sri Lanka relationship and reiterated that the United Kingdom will continue to play an important role as a close friend and partner of Sri Lanka. 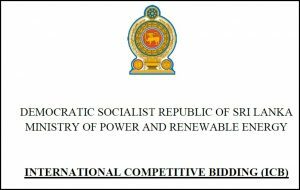 He commended Sri Lanka’s democratic credentials, and referred to the UK’s engagement in the political and economic spheres, including in looking at new investment opportunities. 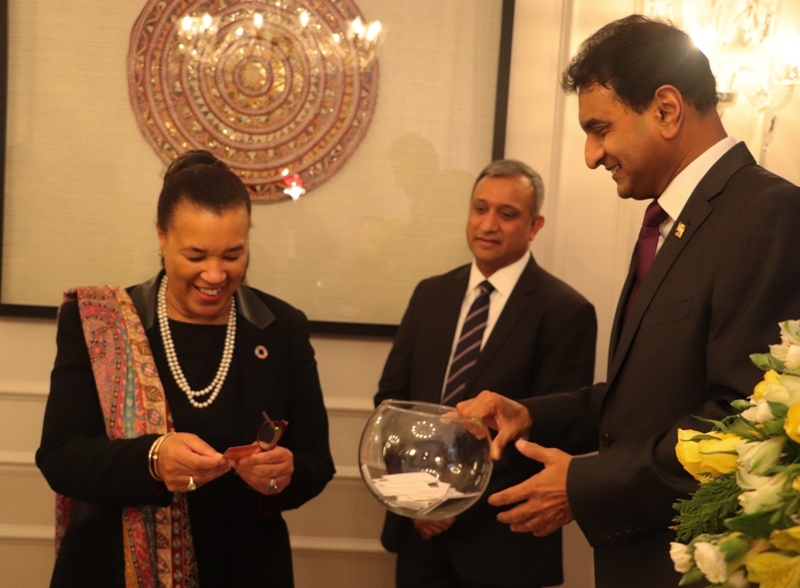 Lord Ahmad also commended Sri Lanka’s proactive engagement in the Commonwealth, and looked forward to furthering tourism and cultural ties including in the sphere of sports. 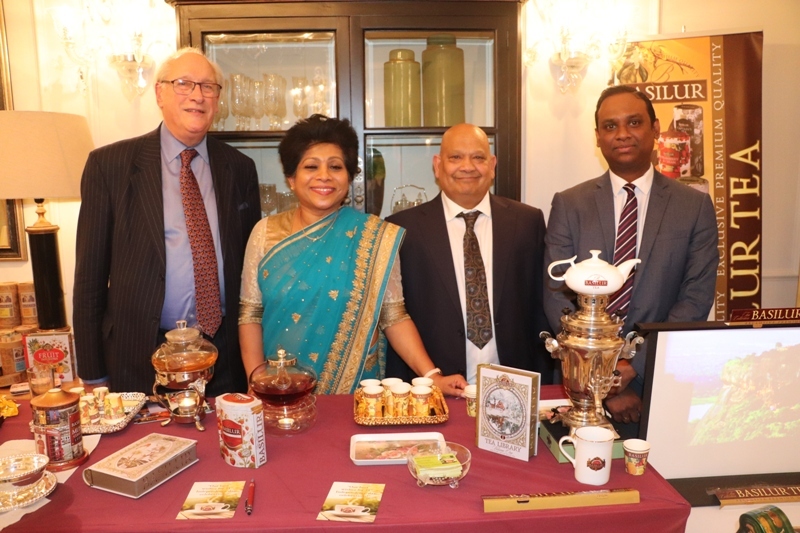 The reception including a demonstration of Ceylon tea and an opportunity for tea tasting conducted by ST Dash Tea Ltd, the official Basilur tea exporter and distributor to the UK and Ireland. 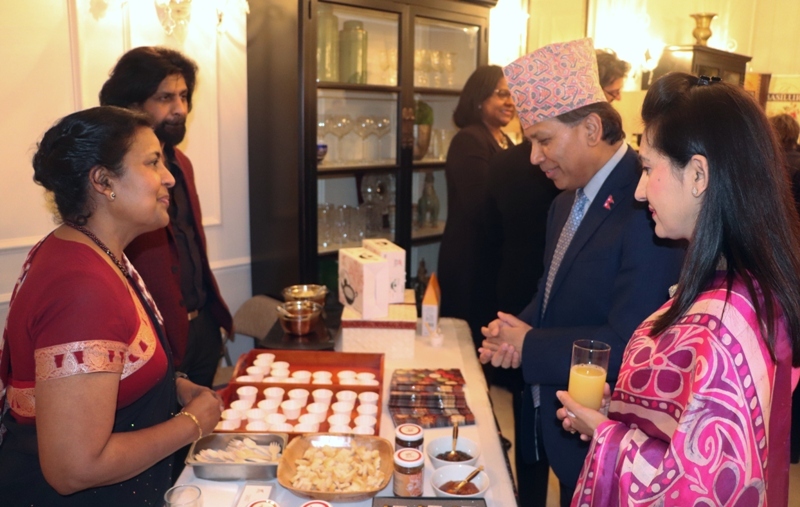 A Sri Lankan food tasting session was conducted by Ruci Foods which was awarded the Best Emerging Brand in the year 2017-18 at The British Guild of Fine Foods and the Great Taste Award in 2017-2018. 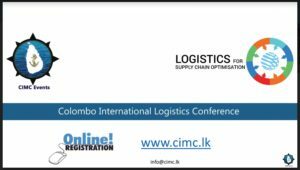 Ruci Foods are prepared and packed in Sri Lanka. 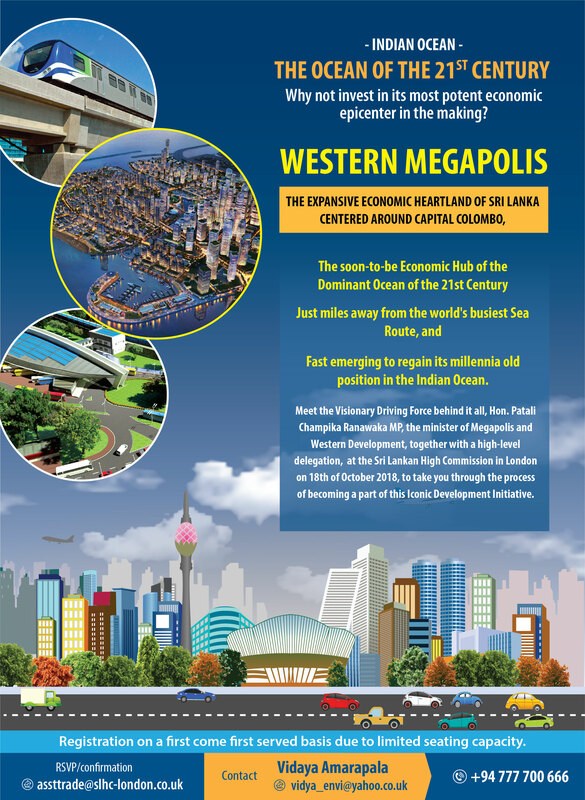 A Trade show exhibiting key sectors of the Sri Lanka economy including real estate, infrastructure, finance and health was conducted parallel to the diplomatic reception which was viewed by invitees. 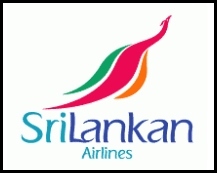 Two raffle draws sponsored by Sri Lankan Airlines, Shangri-La Hotels and Wellness Sanctuary, Tangalle drew two lucky winners, each winning a return air ticket and accommodation package to Sri Lanka. 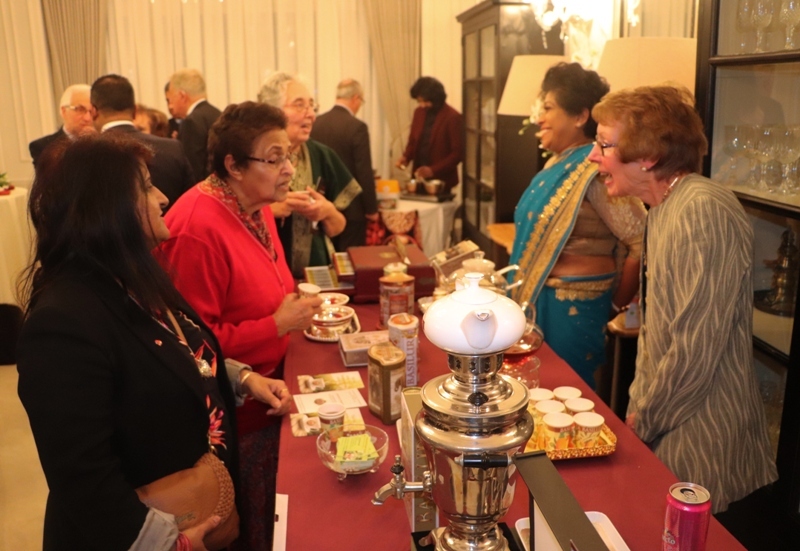 Guests in attendance were entertained to an array of traditional Sri Lankan cuisine as well as Sri Lankan music.